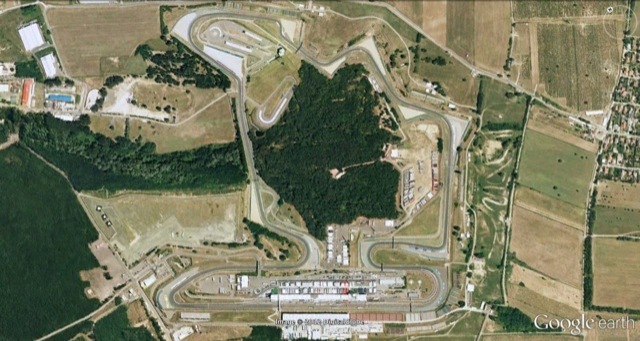 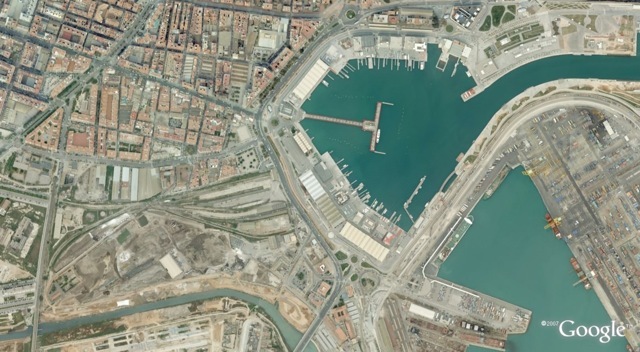 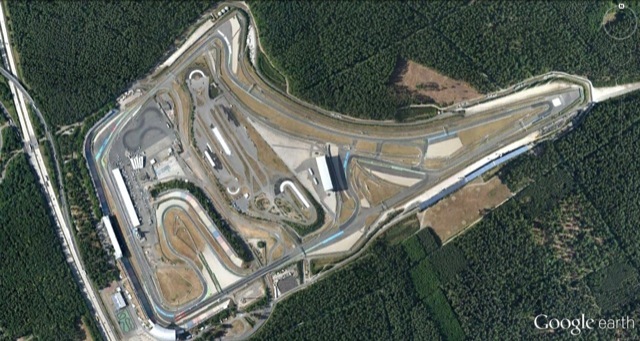 View the Hockenheimring in more detail. 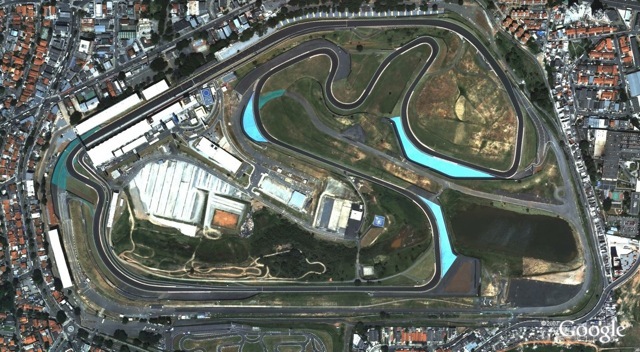 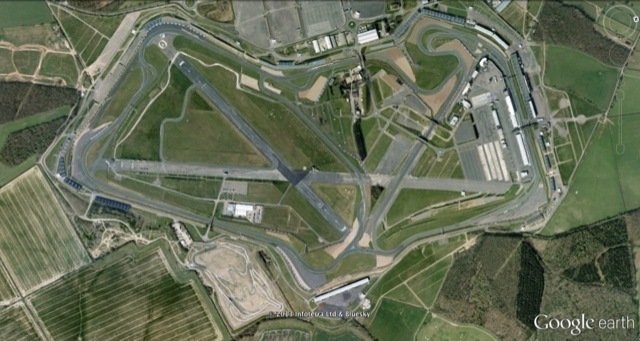 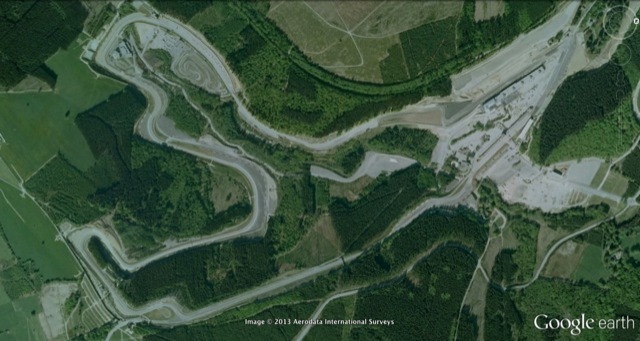 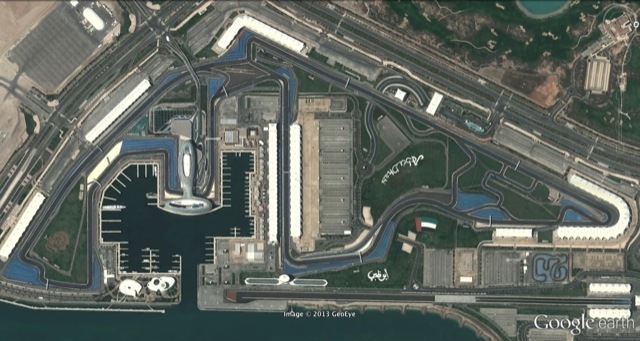 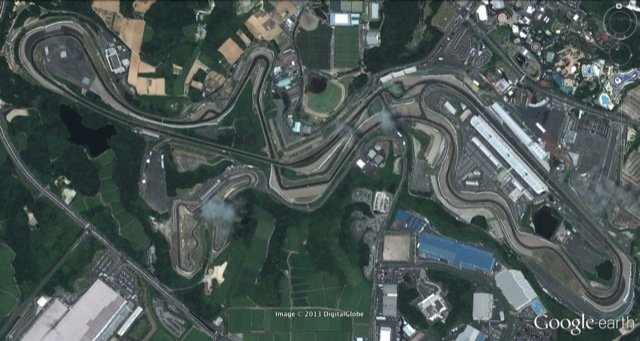 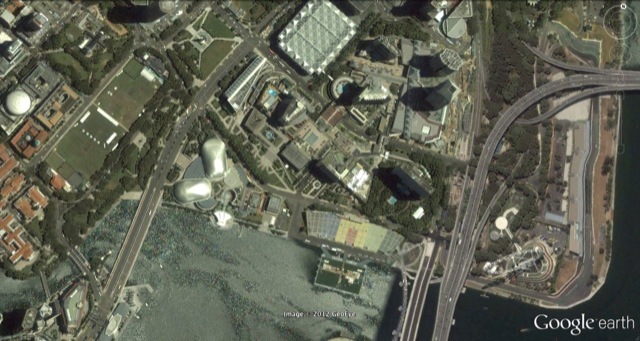 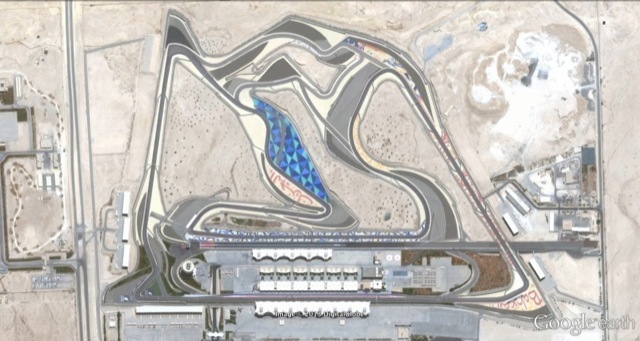 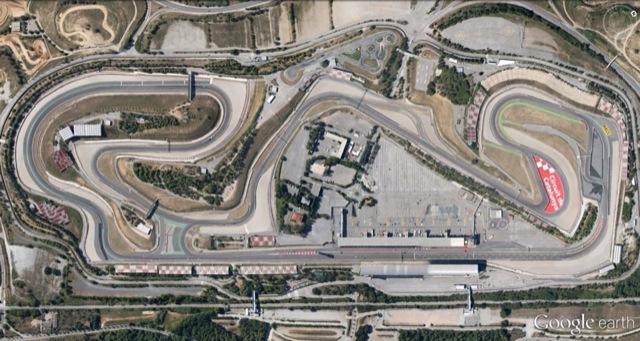 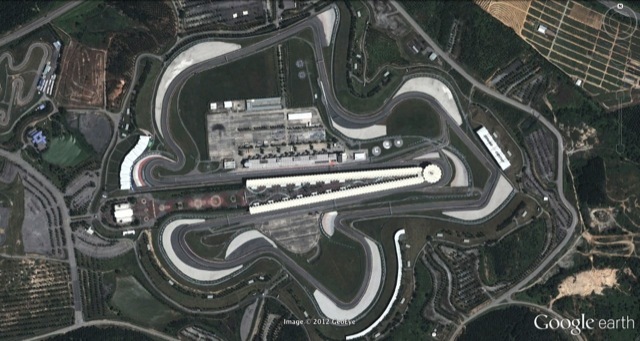 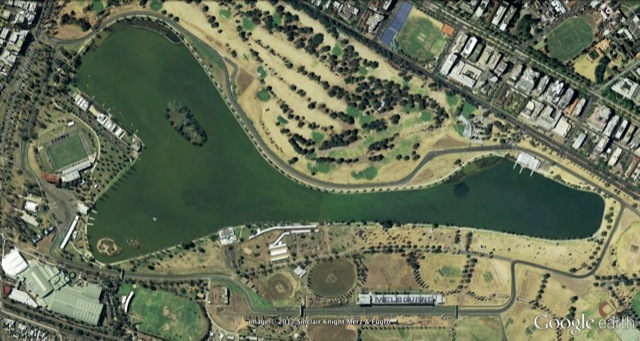 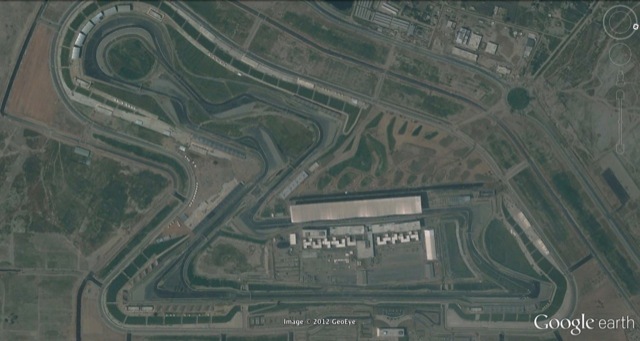 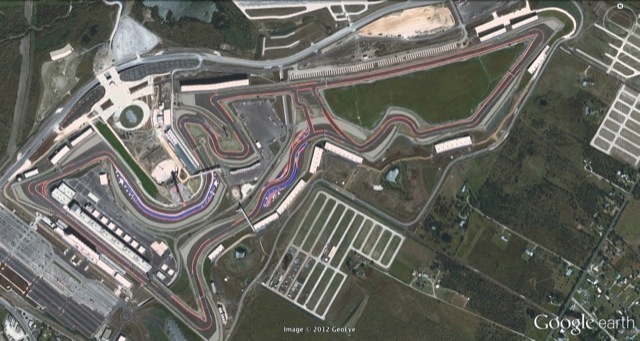 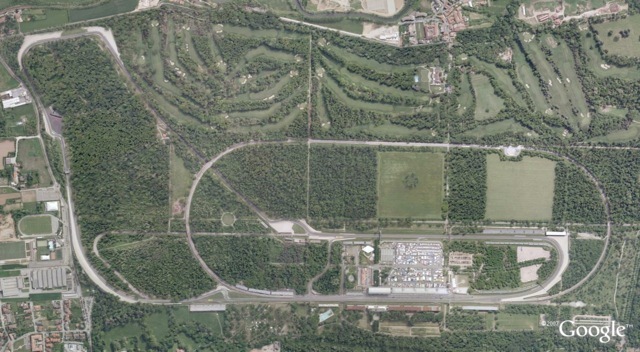 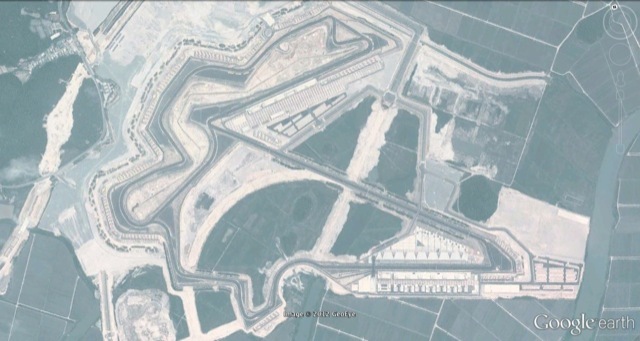 View the Buddh International Circuit in more detail. 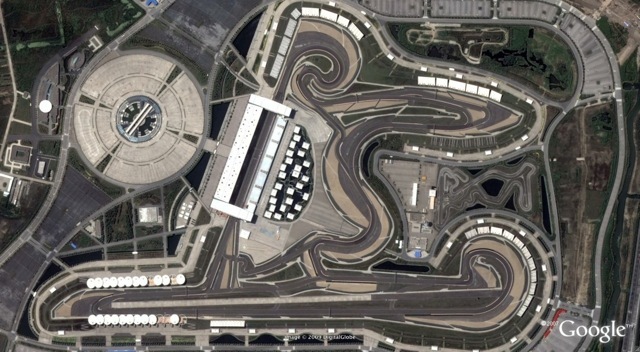 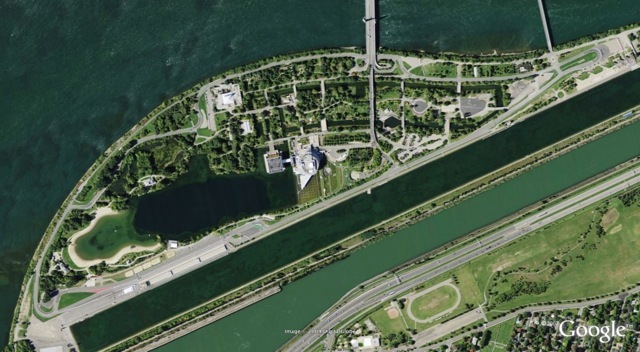 View the Circuit Of The Americas in more detail.